My time in Austin, TX was short but eventful but at least I was able to film several videos and this was one that I always wanted to do. Inspired by Peter McKinnon & Jakob Owens. Ilaria performs as Pop Guest during the Andrea Bocelli World Tour USA in Austin, Texas in 2016. 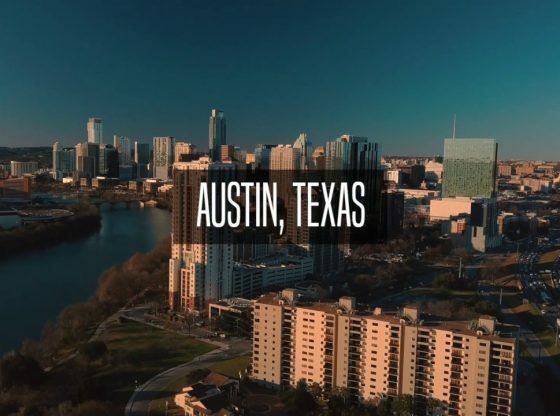 ... Austin, TX – Travel Film – Inspired by Peter McKinnon & Jakob Owens. TAGS: andrea austin bidia bocelli cinema della ilaria. Leave a Reply Cancel reply. Your email address will not be published. I teach things about photography and cinematography. Oh, I also VLOG. 🙂 And drink coffee. Lots of coffee.